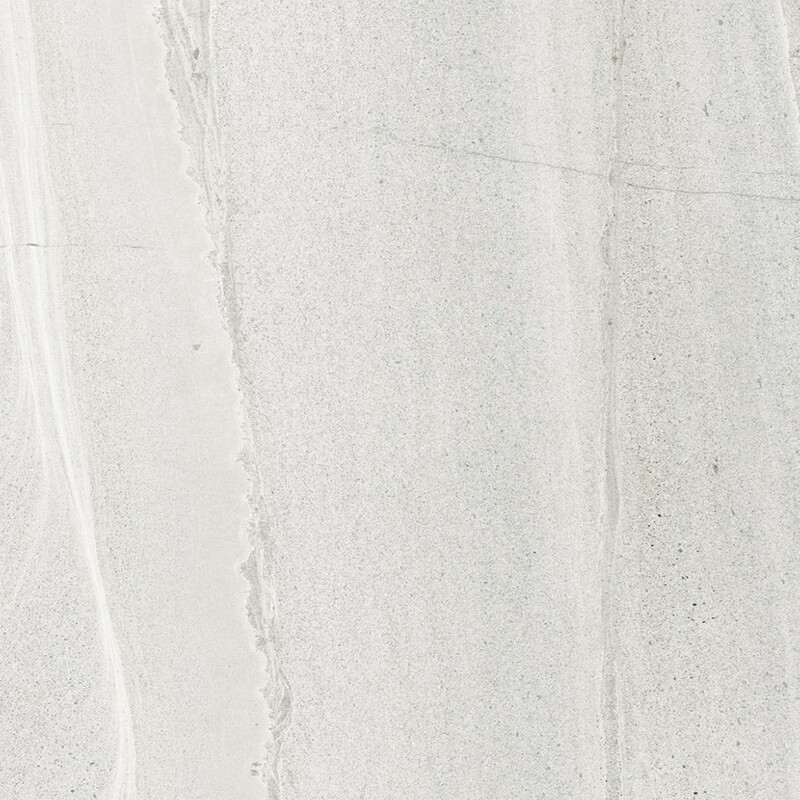 Velvet Blanco is a white/ivory polished porcelain stone effect tile. 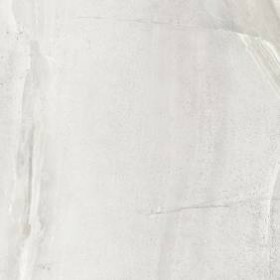 Excellent for living areas and notably large areas where the beautiful stone effect and varying patterning can really be admired. Suitable to be used as a wall and floor tile. 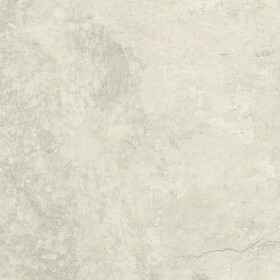 With it's varying white/ivory tone this tile is extremely stylish and easy to clean due to the smooth finish. 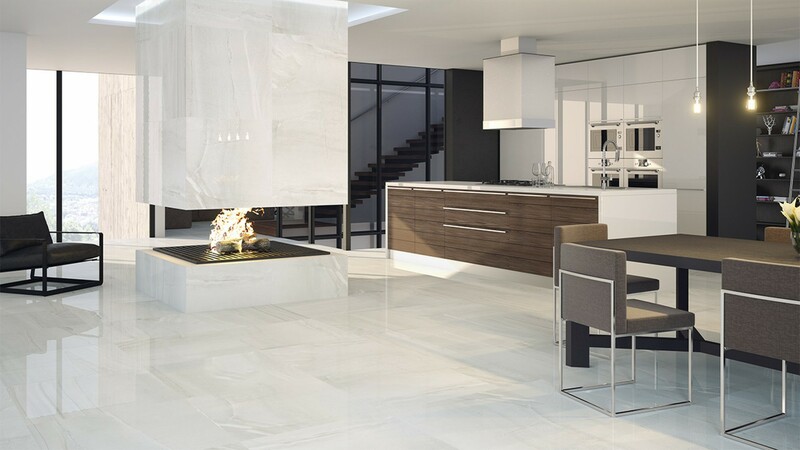 With the tiles varying ever so slightly you will be sure that your floor will be extremely unique and absolutely flawless. The glossy finish is luxurious and ideal to be used in many different rooms of the house. With the polished surface being reflective this is particularly effective at helping keep a space light as this helps to reflect light around the room. 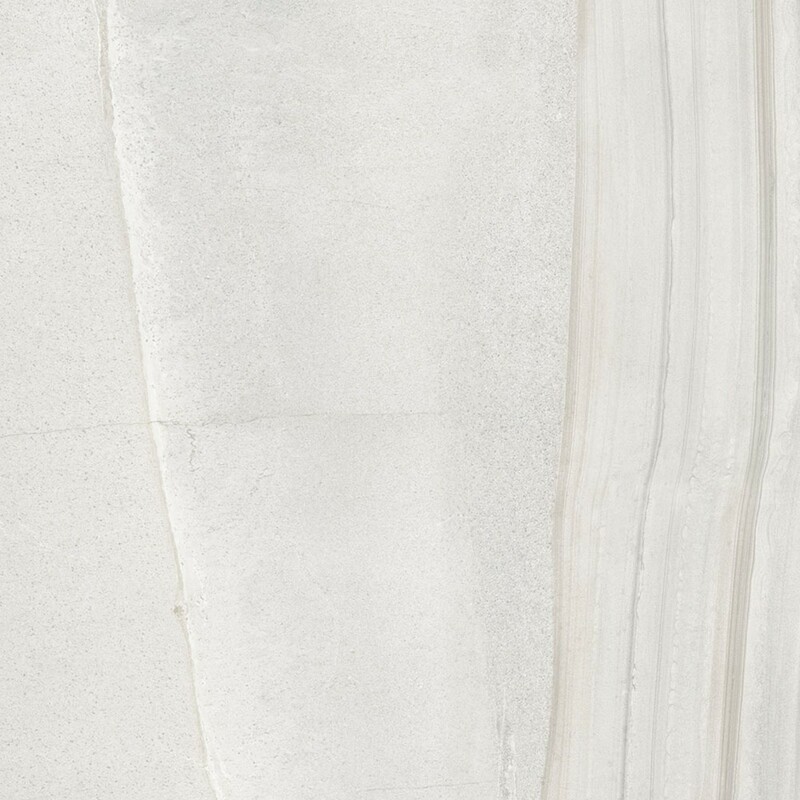 Made from extremely hard wearing porcelain the Velvet range is available in three colours. Gris, Natural and Blanco. The Velvet range is also frost-proof.